Browsing your social media account just like Instagram is probably one of the things that you do each day. You get to watch entertaining videos but create your own Instagram video is so easy too. You just have to make sure that you use the best Instagram video editor. Making or editing your own Instagram videos can help you in many ways. For instance, if you are a business person, then you can also rely on making a good video for your products. This way, you can gain a lot of customers. 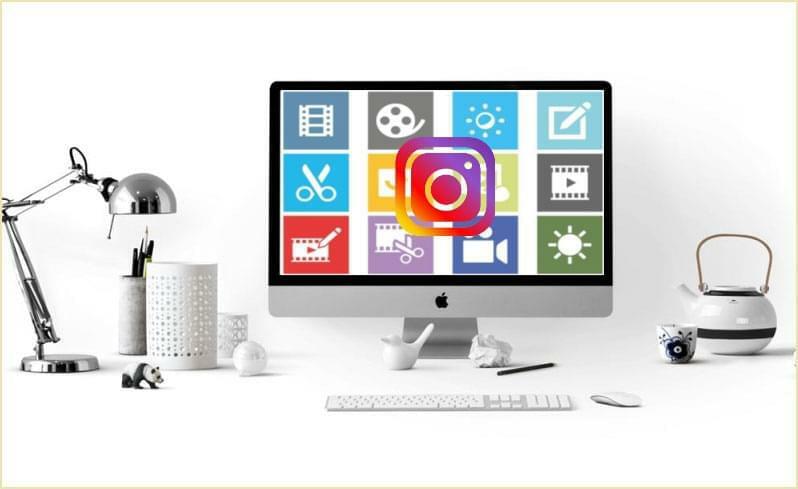 In this article, you will learn about 5 different apps which you can use to create and edit your own videos for Instagram. BeeCut is a professional editing tool which can help you create and edit videos for Instagram. You can split, cut, crop, and add effects, overlays, watermark, texts and more. Aside from that, this tool is compatible with Windows, Mac OS, iOS and Android platforms. So regardless whether you are using your computer or phone, you can use this Instagram video editing app. Here is how you can use it. Download the app to whichever device you are using. You can click the "Green button" below if you are using a computer. In case you are using a phone, you can get it from the App Store or Google Play Store. Next, import your video by clicking the "Import" button. Drag the file onto the timeline and start editing it. You can use the editing features on the left side of the tool. Afterwards, you can add elements, overlays and more. Once done, save the file by clicking the "Export" button. 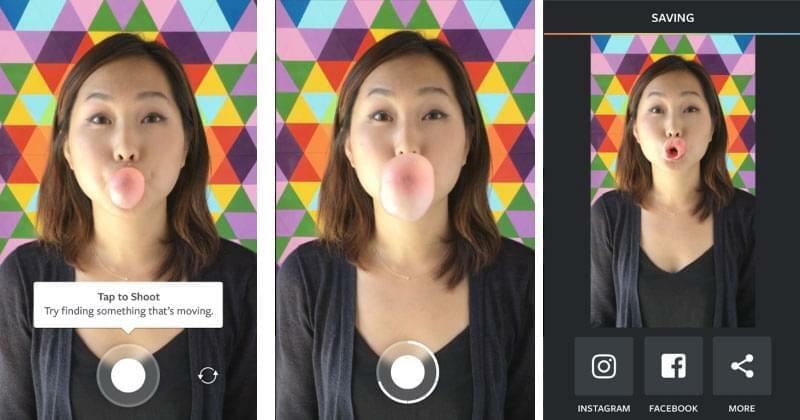 Boomerang can help you make your own GIFs or turn photos into a looping video. It plays the photos forward or backward to make a looping video. Furthermore, this tool is available on both iOS and Android devices. You can either save your video for future use or directly upload it to Instagram. Here is how you can use it. Open the app and tap the "Circle" at the bottom of the screen. Tap and hold the button as long as you record and then release it once you're done. You can either save the video or share it on Instagram or FaceBook. Just tap on their logos and you can share them directly. Another mobile app that you can use is called Quik. This lets you create awesome videos in just a few clicks. 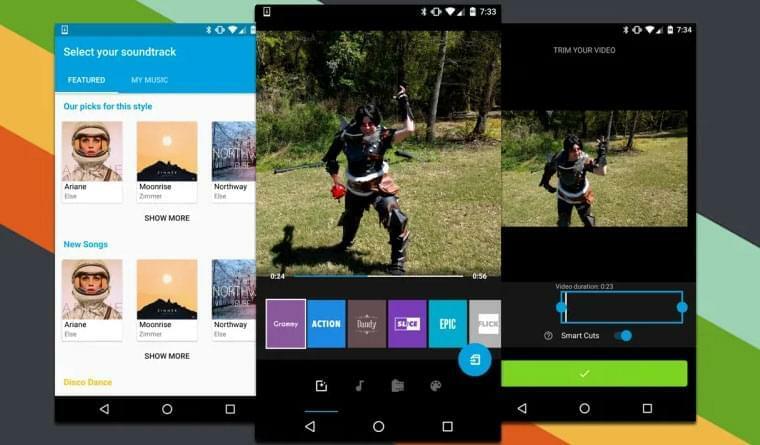 You just need to choose your photos or videos and then add effects, transitions and music. It is compatible with both iOS and Android devices. Here is how to edit Instagram video using this app. Download and launch the app on your phone. Select the photo or video that you need to use. Choose the video style. You can choose from the preset styles available on the app. Edit your video the way you want and then add some background music. Save the video on your phone or share it on social media sites like Instagram. 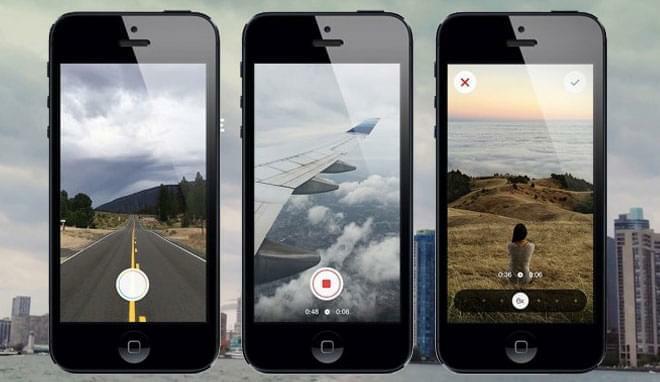 This app creates a smooth time-lapse video. You don't need to use a tripod to make your shots appear steady. 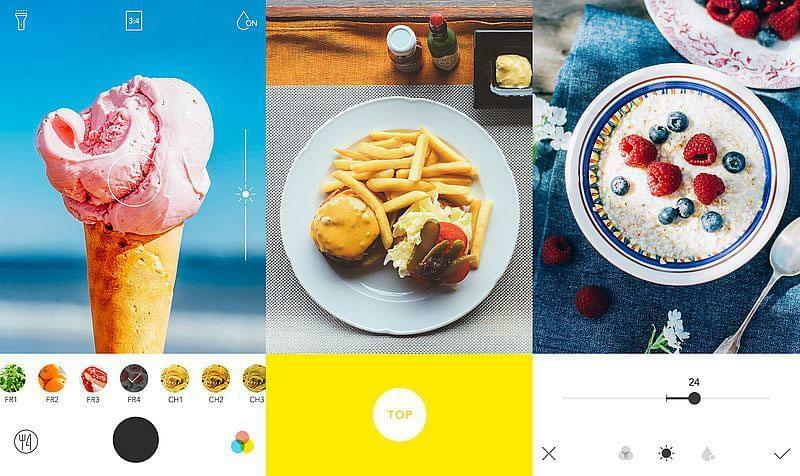 Its design focuses on shooting and it also lets you edit and share directly onto Instagram. Below are the steps on how you can use it. Go to search for Hyperlapse in App Store. Launch the app and then tap the "Circle" button on the lower part of the app. The app will then start recording. Tap the "Circle" again to stop recording. You can use the slider to decide the speed of the video. Tap on the "Checkmark" on the top right corner to save the video on your phone. If you call yourself a foodie and you enjoy taking photos and videos of the food you eat, then you can use Foodie. This tool lets you create a 60-second long video making it appear too good to eat. This is perfect for businessmen who belong to the food industry. Download Foodie from App Store and then open the app and then choose "Video". Select the filter that you want to use. Take a video by clicking the button found on the lower part of the interface. Click it again to stop recording. The video will then automatically be saved on the phone. Those are the top 5 tools that you can use to edit or make your videos. All these tools are effective, yet it is best if you use BeeCut as your Instagram story video editor because it is jam-packed with lots of great features and will definitely give you a high-quality product.